Did you know that waste increases by 25 percent between Thanksgiving and New Year’s? That’s not really surprising when you starting thinking about all the shopping, eating and traveling. Luckily, there are a lot of things you can do to reduce your waste and have a happier, healthier holiday season. But you have to start planning now. Reduce the focus on gifts and concentrate on the things that really matter, especially your sanity. If you exchange gifts, consider buying experiences, like museum/zoo membership, or donations instead of stuff. Consolidate your shopping trips to save gas, take reusable bags, consolidate online shopping to save on shipping, and look for products that contain non-toxic, responsibly sourced materials. Wrap gifts in reused materials; if every American household wrapped three gifts in reused materials (maps, Sunday comics, cloth bags) enough paper would be saved to cover 45,000 football fields. For everything else, use recycled content paper and reusable gift-bags, boxes, and bows. Decorate with non-toxic items, reuse as many items as you can, and remember that more is not always better. Recycling old lights helps local groups now or recycle them any time of year, and get money to buy new, efficient, LED lights. Reduce junk mail by contacting Catalog Choice to remove your name from marketers’ databases. If you are hosting, buy food in bulk to reduce packaging waste. Make it easy for guests to recycle, and recycle everything you can’t reuse. Consider sending E-cards; saving trees and your time and money, or send cards they can plant. Recycle or reuse (for decoration, future gift tags, or craft projects) any cards you receive. If batteries are needed, buy rechargeable — they’ll save you money and trips to the store in the long run. Recycle single use batteries at local stores. Instead of using chemically-scented candles, burn soy or beeswax candles with essential oils. Let your cooking do the talking, or simmer some natural, homemade potpourri on the stove. Check your thermostat: more people and more cooking means the temp can be lowered. Every 2 degrees lower saves $100 a year, saves the equivalent carbon emissions as driving a car 3,000 miles, and people get to be comfortable in their (reused) ugly Christmas sweaters. 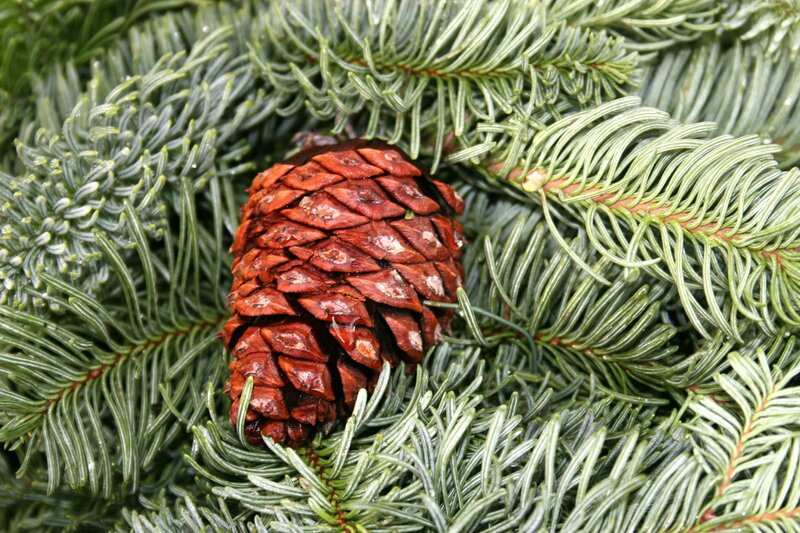 Here are some additional tips concerning holiday plants or trees. If you didn’t buy a potted (or artificial) tree, make sure to recycle your tree when you are done celebrating.